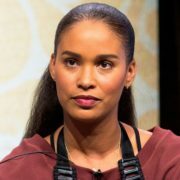 The untitled legal drama in development at ABC has added Parenthood alum Joy Bryant. The series stars Nicholas Pinnock and Indira Varma. Crackle has released the first teaser for upcoming gang drama The Oath, as well as set a premiere date for the 50 Cent production. 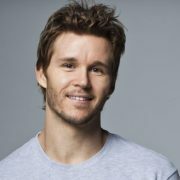 True Blood alum Ryan Kwanten has joined the cast of upcoming Crackle drama The Oath as a shrewd, pragmatic gang leader who’s protective of his loved ones.